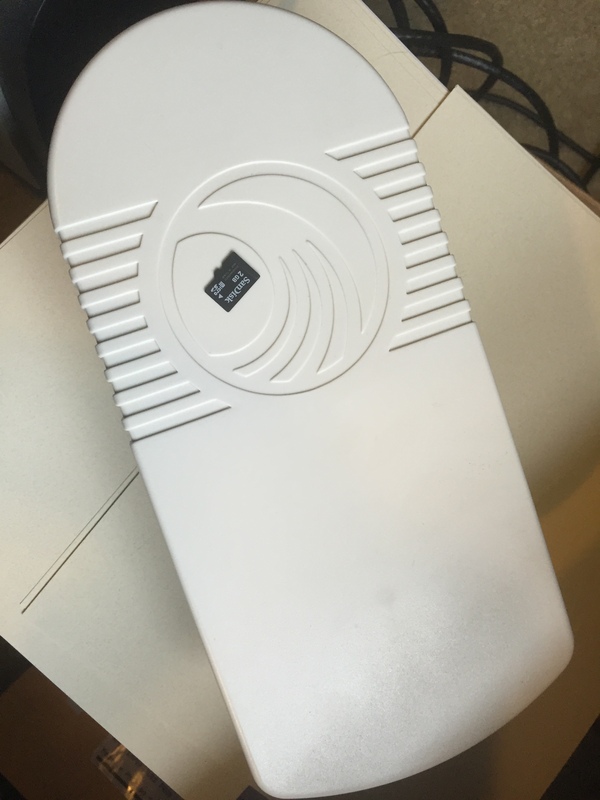 I’ve been struggling to put into words just how straightforward configuring the ePMP 1000 from Cambium Networks is. While that may sound like something completely boring to write about, I assure you, once you’ve tried to administer or even out of the box configure Point to Point links from the likes of most anyone else, you really come to appreciate the simplicity and readiness of the out of the box experience that Cambium has so clearly focused on. The ePMP 1000 unit is part of the broader Cambium Backhaul and Access portfolio and can be used in a variety of roles depending on your network layout and your overall throughput and performance needs. Architecture and design topics aside, the biggest challenge I had with the evaluation units I received was making sure they had the latest firmware on them. Starting there (and that was even really straightforward), I applied the latest firmware to both units then cleared their configs. I took the remote side (Subscriber Module) and put it in the other room with local power applied to it. I then powered up the close unit and changed it to ‘Access Point’ then rebooted it. From this point forward, all of the other settings were optional including changing my hostnames, IP addresses, NTP servers, SNMP strings, etc. The point being, when they say ‘Quick Start’, they mean quick! The SM (Subscriber Module) joined the AP (Access Point) as close to ‘automatically’ as I could envision a product being. Of course, just because they came up rapidly doesn’t mean they’re short on features or configurable options – there’s no need to stick to the default security settings, management settings, or any of the radio specific performance settings – all seem to be highly customizable and well worth exploring. All in all, if you’re in the market for a new point to point solution, I’d advocate you go check out the ePMP and other Cambium products. They’re priced right and have the features that make sense. 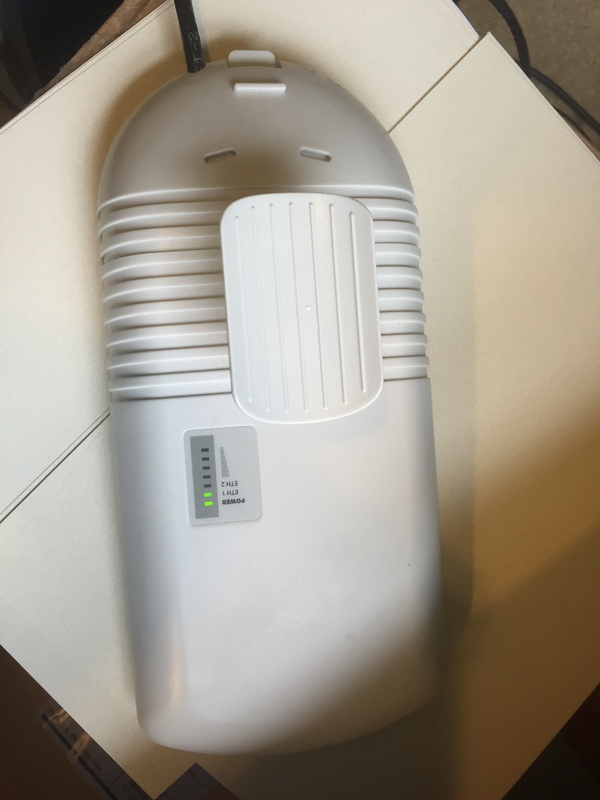 Full disclosure: as a Wireless Field Day 8 delagate, Cambium Networks provided me a pair of ePMP 1000 units for personal use with no obligation to write about them. The above article is done at no cost or commitment to either the Tech Field Day organization or Cambium Networks. As requested, here are some pictures of the gear itself. We all love ‘The Cloud’. It’s flexible, fast, always (mostly) available, and takes our business agility to heretofore unknown heights – but what happens when the service you’re using in the cloud goes a different direction than you need or want it to? Meraki has been touting the Cloud flexibility as *the* single most important reason to move to their infrastructure management platform. This brings with it a whole host of great things like access-anywhere management, rapid feature development, and a whole new paradigm of how to configure your infrastructure equipment. In one move, Cisco has rocketed past the CLI based days of old, past ‘here’s a pretty GUI’ to 100% web driven, ‘don’t worry your pretty little head about it’ dashboards for everything from configuration, monitoring, troubleshooting, and deployment. It works and it works well. Today marks the closing of Copy – a Cloud based file sync service from Barracuda and it got me thinking. When someone shudders their doors and it’s ‘just files’, you go to another Cloud based service provider – in this case Dropbox or box.com. What happens when/if Meraki goes away? Okay, they’re under the wing of big-brother Cisco now, so the chances of that happening are basically nil, but what if you ratchet that concern back a notch? What if they make a change you don’t like? What about ‘perpetual beta’ features such as the Remote Control that have been in beta since prior to the Cisco acquisition? What happens if you don’t pay your bill? Those of us familiar with Cloud services like Office 365 know that when you stop paying, you stop playing and for software based services (like Copy today) that doesn’t seem to as big as a deal to most people. What happens when that service is your network? When Meraki adds a new feature to their product, the Cloud enables rapid deployment of those features. This is good. What happens when they remove a feature you use such as WAN Optimization? As you an see here Meraki decided to retire what they perceived to be either a little-used feature or a feature that was too difficult to maintain to keep functioning properly. WAN Optimization, gone baby, gone! What happens when Meraki decides to artificially cap the performance of your router (intentionally or unintentionally) to 50M? Astute reddit users, always on the lookout. While the WAN Optimization removal is clearly an intentional move and the Z1 cap is clearly unintentional, these both raise very significant questions about allowing someone else to be the ultimate authority for the features that are deployed on hardware you’ve purchased. What is your recourse when this happens? Open a support ticket? Make a wish? Roll back the firmware (hah!)? With no fail-safe mode of operation by design, when you lock yourself into a Cloud based infrastructure product, you are ultimately at the mercy of using features how and where they determine are best suited. Your only recourse is to scrap your gear if they make a decision to go in a direction that you no longer support. What is the environmental impact to this business model? How many Cloud-only products end up in landfills because of expired licenses? How much eWaste is generated because the product has stopped functioning (not through MTBF, but intentionally crippling through code)? 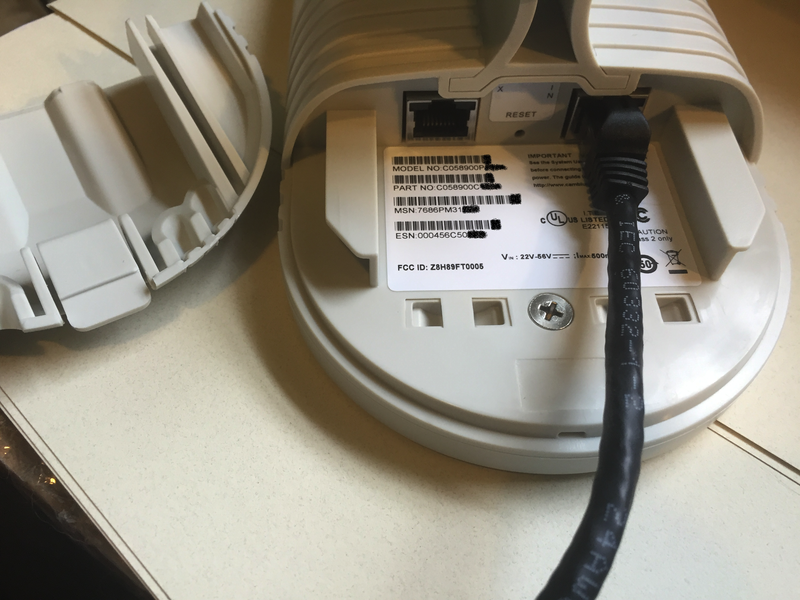 You used to have options like Cucumber Tony and OpenWRT, but apparently Meraki has fixed the technical loophole that those folks used to use for the MR-12 and MR-16 Access Points by way of a Trusted Platform Module. What is your take on Meraki and other Cloud based services that you operate your business with? Cloud based products are great and work as designed – but is loss of features something you consider prior to your investment in a solution? Does your organization rely on perpetually beta features that never seem to make it into production? Has a feature been ‘pulled out from underneath you’? What are you doing with that old AP/switch/firewall that is perfectly good hardware but you let the license lapse on? Inquiring minds want to know – please leave me a comment and let me know how you and your organization handles this kind of quandary!